It hasn’t been 6 months yet. Technically speaking six months will happen tomorrow on the 13th. Yet this morning when I got up and weight myself I hit another milestone for me. 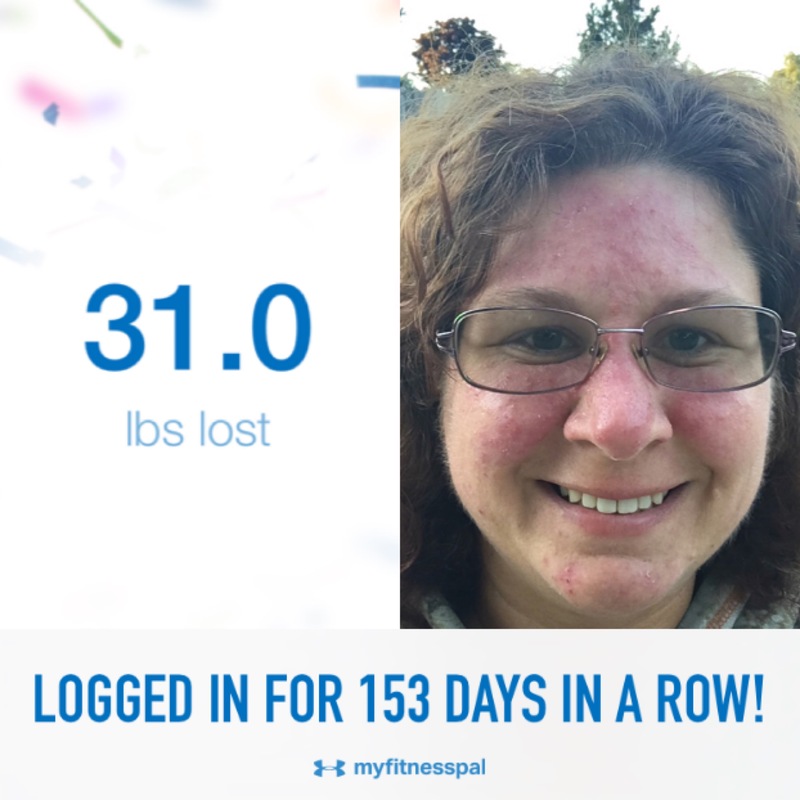 It has been six months of changes for me and my family. It has been six months of finding a new normal. It has been six months of working towards getting my life back. I saw my doctor today and I think she was pretty happy with my progress. I know that I am happy with the progress and changes. Are you ready to start making changes in your life yet? I know I wasn’t really ready but I knew it was time. *Any of the links you click on from Think One Change leads to the potential that you could be providing a commission for us.